Christmas is just around the corner. 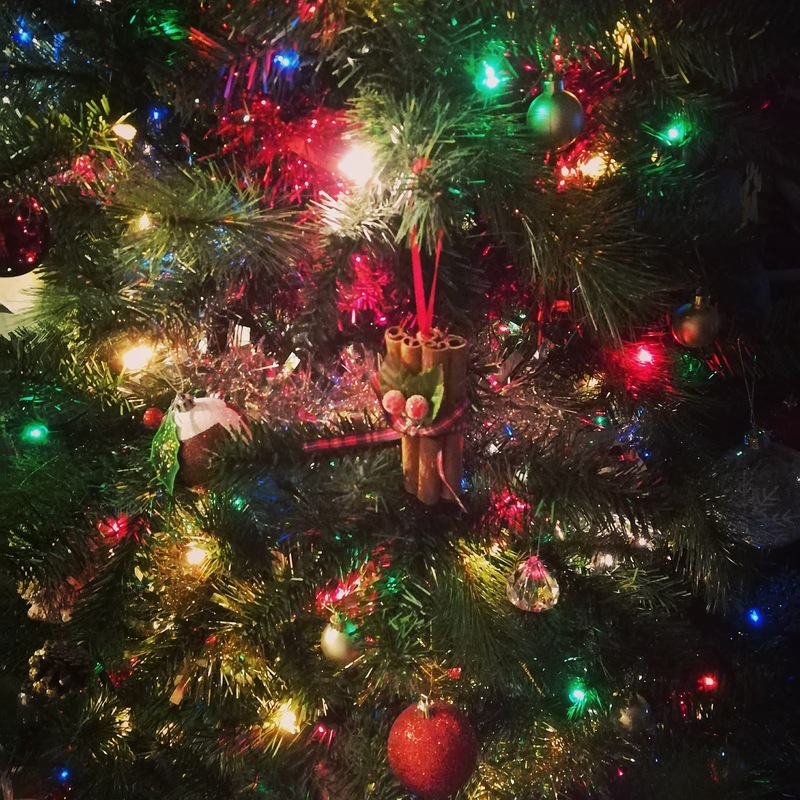 The Christmas tree is up and the spiced apple and cinnamon candle is lit...I can't wait to go back to Yorkshire, be with my family and snuggle up by the fire. As much as I moan about the weather and the longer nights, I do enjoy this time of year. It can be so cosy and relaxing. 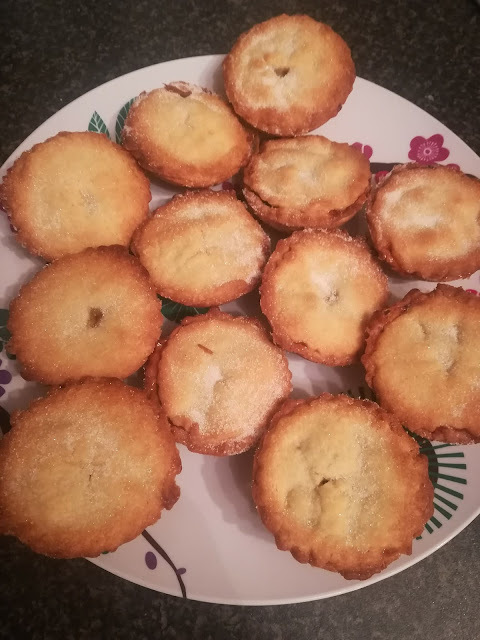 For the first time, I made mince pies. Ok well I didn't make the mincemeat so is that cheating?! I did make the pastry, and for a first attempt I did a pretty good job if I do say so myself. I'm a big kid at heart and wanted a chocolate advent calendar (don't we all?!)... but I left it far too late and didn't manage to get one. 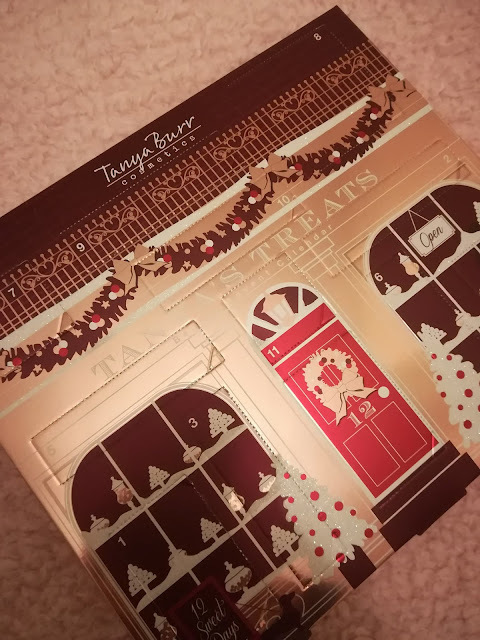 So to compensate, I treated myself to the Tanya Burr beauty advent calendar. As I got it in mid-December, I managed to bag it for £10 which is a bargain. It has 12 doors and looks so pretty. I intend on doing a review on the products in the calendar after Christmas. Have a good Christmas everyone, and I will see you in 2018!! The beauty of a veggie pie, is that you can use up all your left over vegetables which are clogging up your fridge and literally add anything you want! First, chop all the vegetables. Then fry the onion and garlic in a little oil for a few minutes until it starts to golden. Then add all your vegetables. Stir fry everything for around 5 minutes. Add your chopped tomatoes and stock and let it simmer for around 15 minutes until you are happy with the consistency of the sauce. 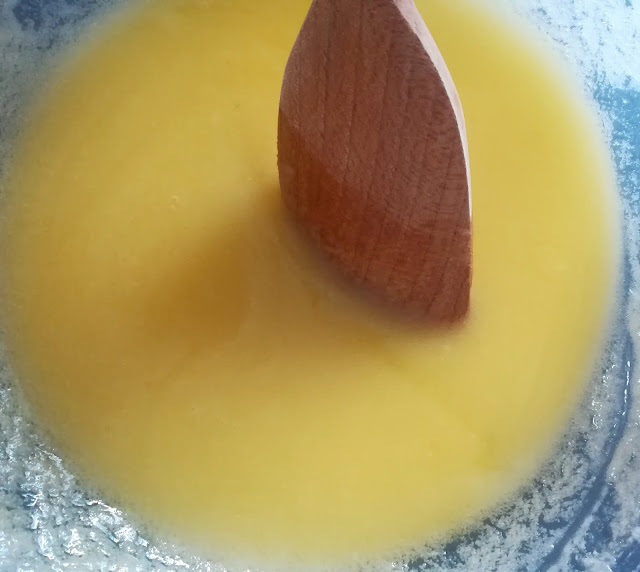 Spoon the sauce into individual pie dishes or a big pie dish and top with mashed potato. 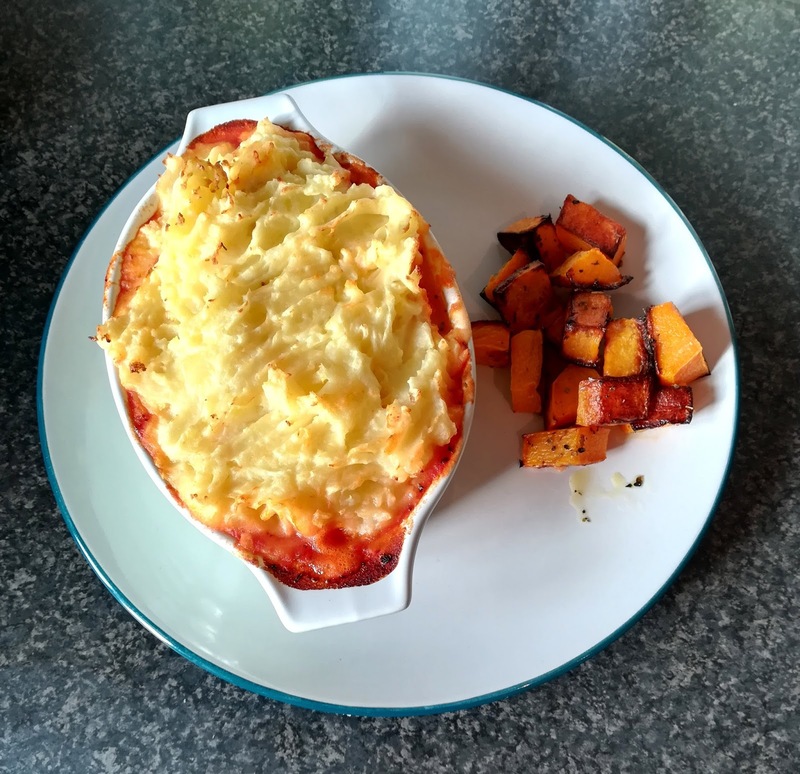 For the topping I did some traditional white mashed potato, but you can use sweet potatoes or parsnips for a more exciting, sweeter mash topping. When experimenting around with different ingredients, I have tried this recipe with green lentils which makes the pie thicker and more 'hearty'. I also like to sprinkle some cheddar cheese on the pie while it's in the oven but if you're vegan, try adding some nutritional yeast flakes to the top of the pie for a 'cheesy' nutty flavour. I bought these cute little roasting dishes from Poundland; they are so pretty in lovely pastel colours and are the perfect size for these individual pies. 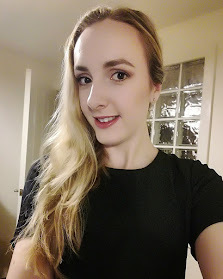 I have used a few of the Zoella Beauty products before; I find that they are either amazing and I have repurchased firm favourites, or that they are ridiculously overpriced and fall short of what makes a good beauty product. 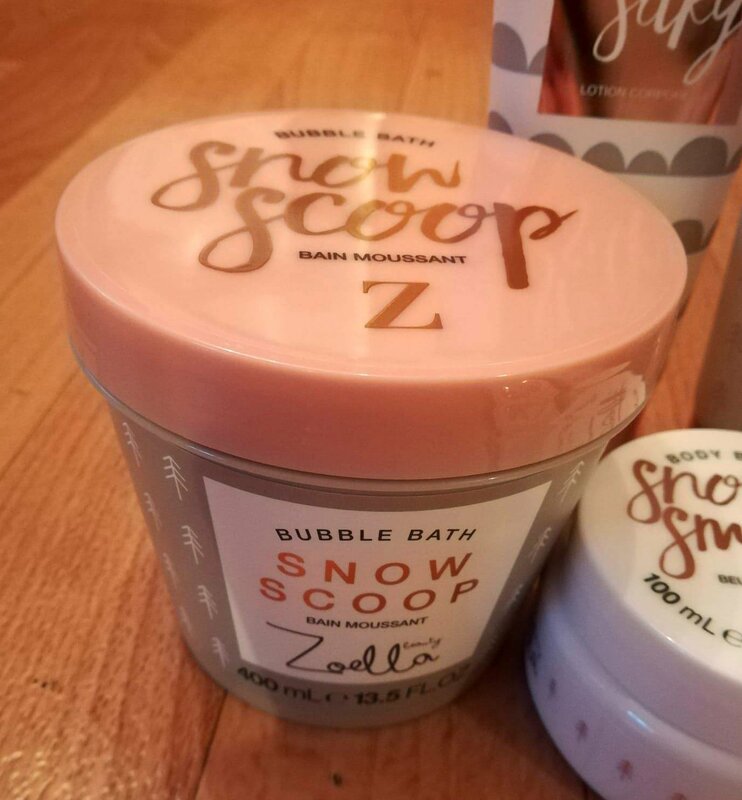 The 'Snow-ella' collection has a pleasant, fresh scent. Not too sweet with fruity undertones. The collection comes in a big patterned box which can be re-used and makes it a pretty present. I love this stuff! To use this bubble bath, just scoop some out with your fingers and run it under warm water. The bubbles last for ages and leave your skin smelling fresh. I have been using this on my body almost every day since I bought it. 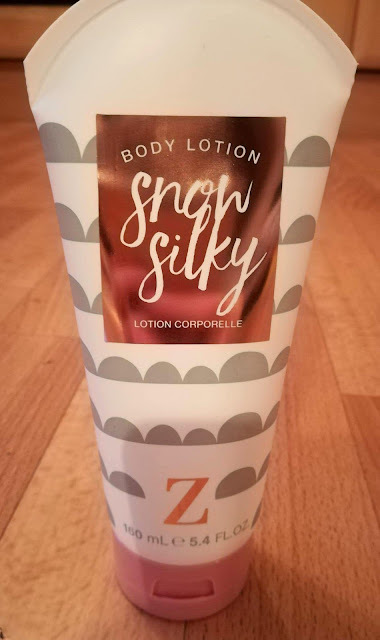 It sinks in quickly making it a good lotion to use 'on the go' as you can get dressed straight after using it without that sticky feeling. 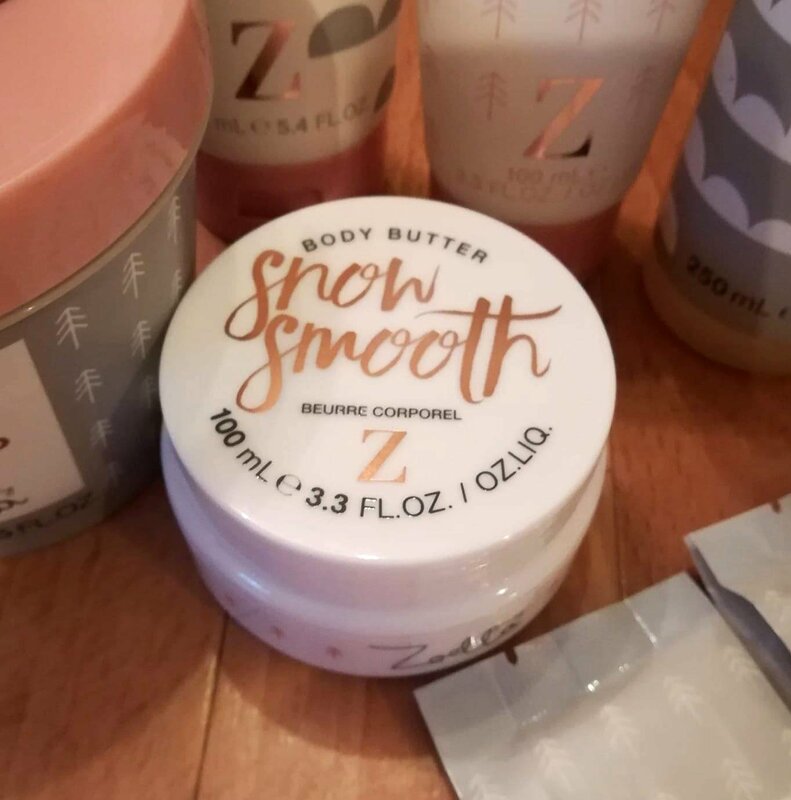 This body butter is thicker than the lotion and therefore feels like you are doing that little bit extra for your skin in the cold, harsh winter months. This is the best product in the collection in my opinion. The only negative is that there is not a lot of product in the bottle and it gets used up very quickly. This leaves the skin feeling extremely soft and exfoliated. One aspect of this product which makes it my favourite, is that is lathers up amazingly! This product does not get any praise from me unfortunately... aside from the scent, which is the same for all the products. It does not lather up at all, and I have to use quite a lot of product in one use. There are a lot of other, cheaper products out there that do a much better job. 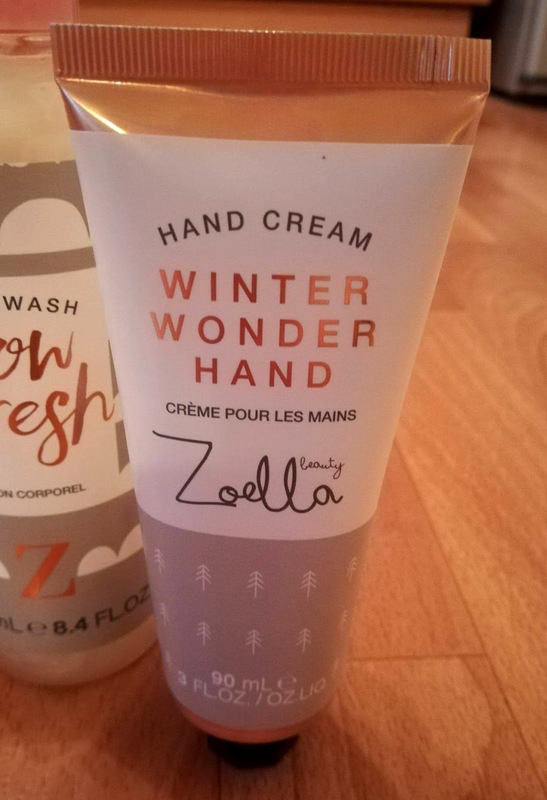 I already own the 'Wonder Hand' hand cream from the original Zoella beauty collection. This cream is easily absorbed into the skin leaving hands feeling soft and silky but not greasy at all. 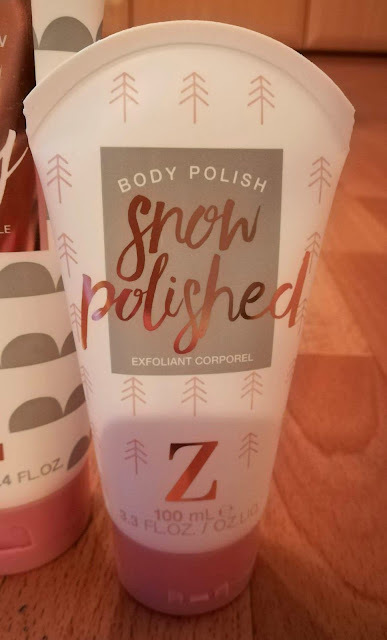 The Winter Wonder Hand has the same formula just a different scent. This is a firm favourite of mine. This powder is run under warm water leaving the bath water milky and fragrant. It's great if you don't want loads of bubbles in the water but you still want to feel like you are pampering yourself. The set also includes a shower lily which is always handy! Overall I am glad I purchased this gift collection. 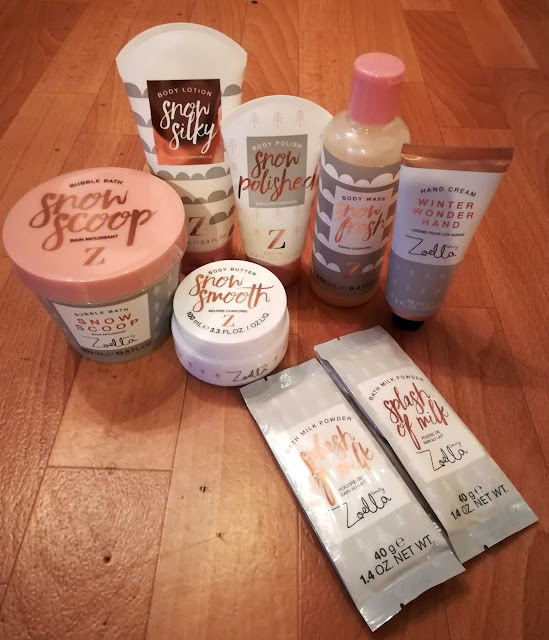 Although I do think the Zoella beauty products are overpriced, the collection is good value for money rather than buying the individual products separately. 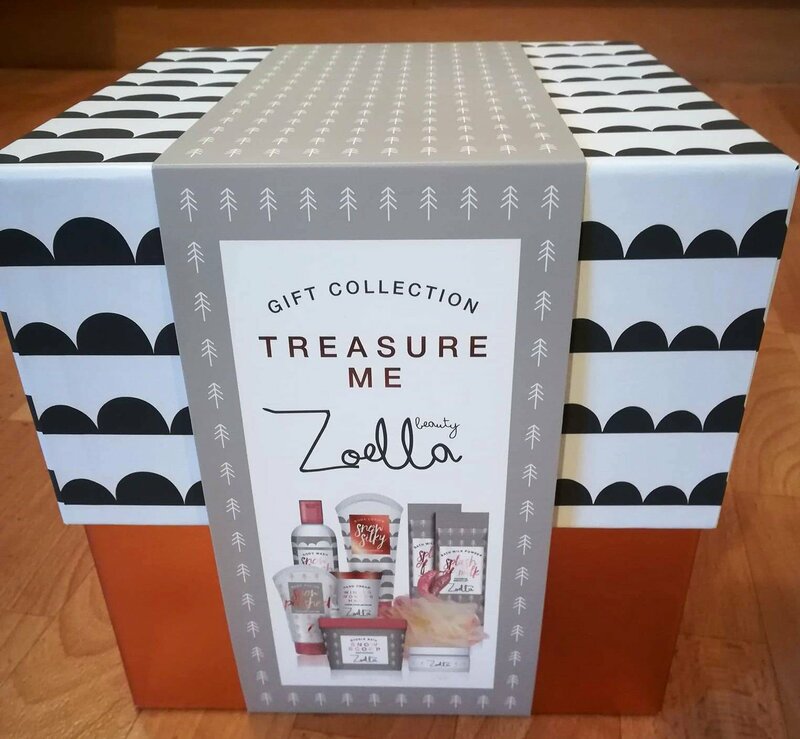 The set would make a lovely Christmas gift for anyone that loves receiving toiletries or is a fan of the Zoella Beauty range. 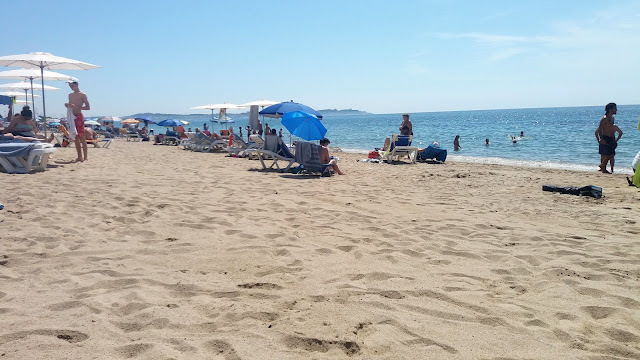 A few months ago I went to Cambrils, Spain with my boyfriend. 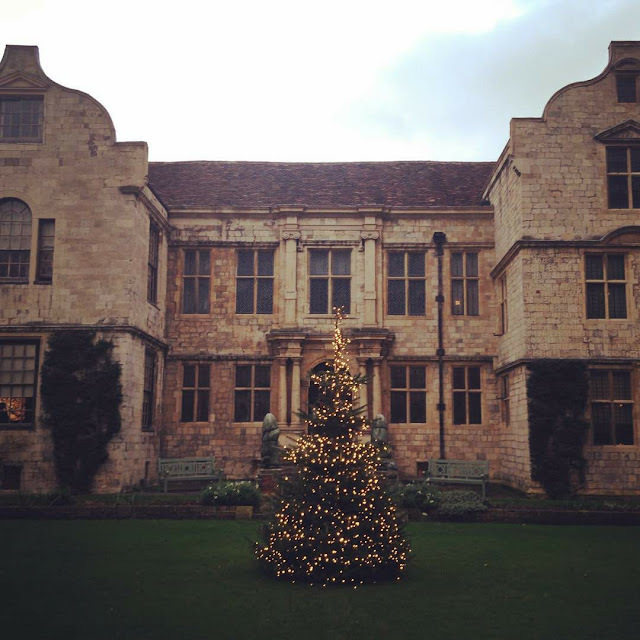 This was possibly one of my most favourite holidays. The weather was the best we'd ever had, we did so many exciting trips and it was just an all round fab holiday! 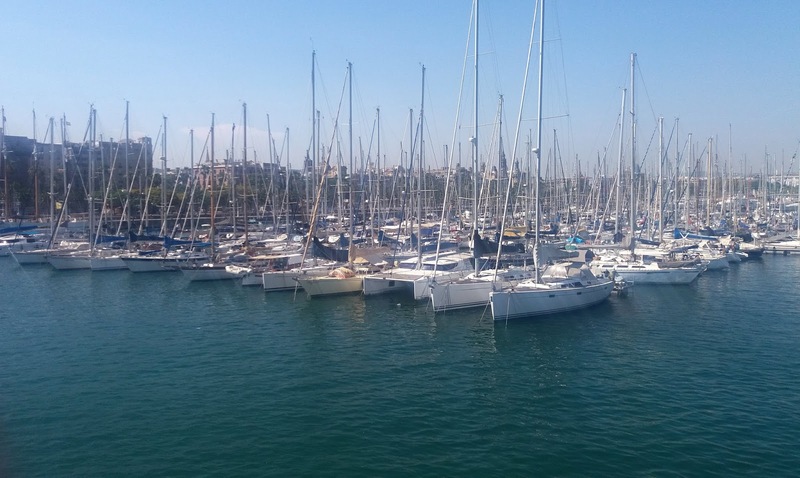 We stayed in a hotel which had Cambrils on one side and Salou on the other. Both very easily accessible by public buses. We were also lucky enough to have a white sandy beach on our doorstep. 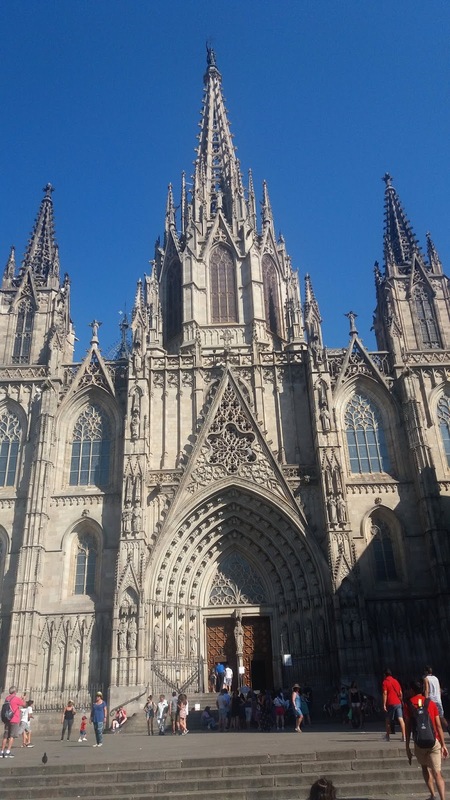 One of the trips we did was to Barcelona; this was such an incredible city. 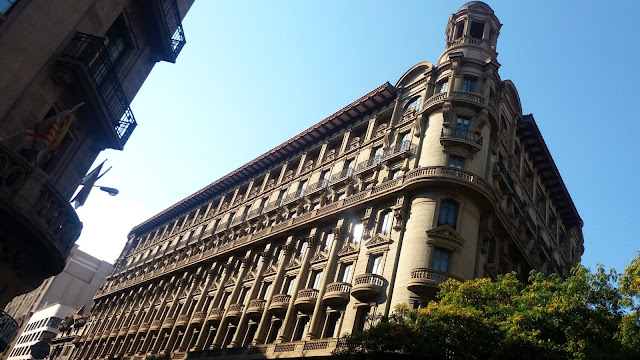 The buildings are just gorgeous with cute small streets. So much to explore. 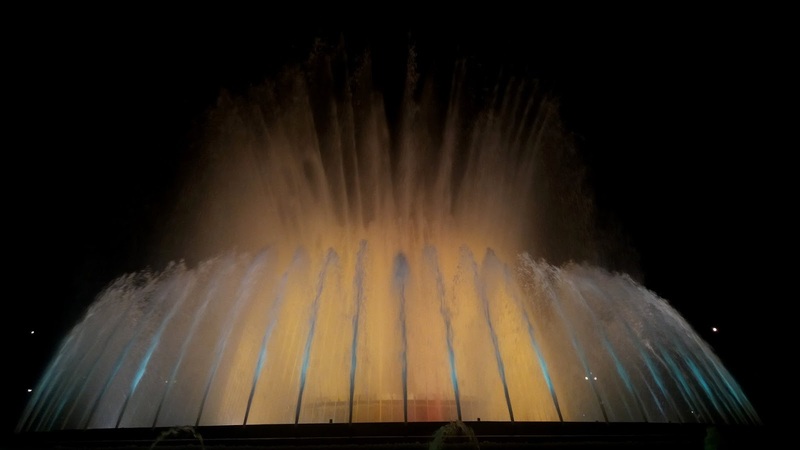 We also took a visit to the Barcelona Magic Fountain of Montjuic. 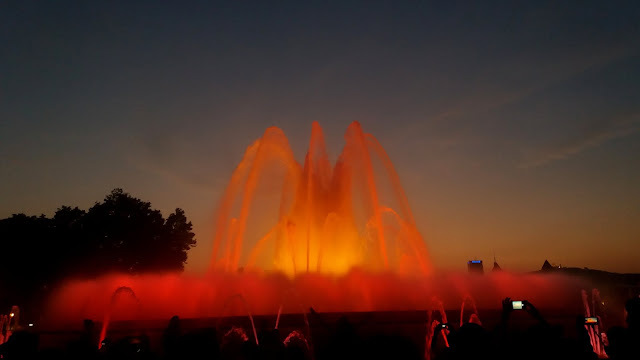 As it gets dark these fountains come to life with music and the atmosphere was amazing. 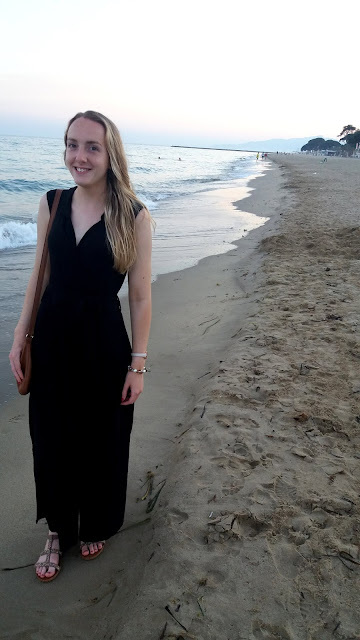 When packing for holiday, I always throw in so many evening dresses and never end up wearing them all... but a couple of years ago I bought a black maxi-dress from asos and it has become one I will take on holiday every year. When I first bought it I thought it was a little 'out-there' for me. Not something I would usually buy. It's the only maxi-dress I own. It's hard to see from the photos, but it has a wrap around bit with a tie around the front. Dress was under £20 and it's perfect for holidays! Recently I made these delicious gooey brownies and they were so good I made them again a week later! See the recipe below. I don't actually own any proper measuring scales...I found some plastic American baking cups in poundland so I use all measurements in cups. If you did need to convert it to grams this is easily done by searching for a measurement converter online. 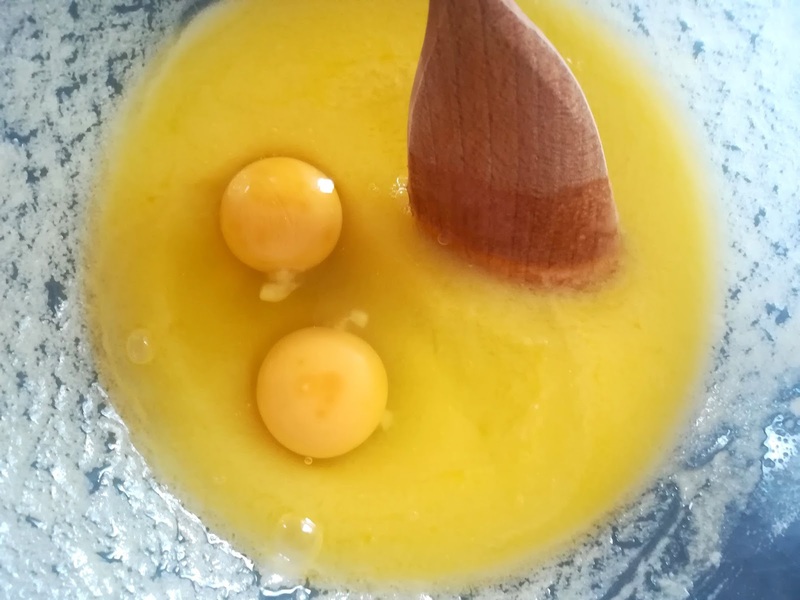 Mix the butter and sugar, then beat in the eggs. Chop the chocolate bar in half. Melt one half and chop the other. 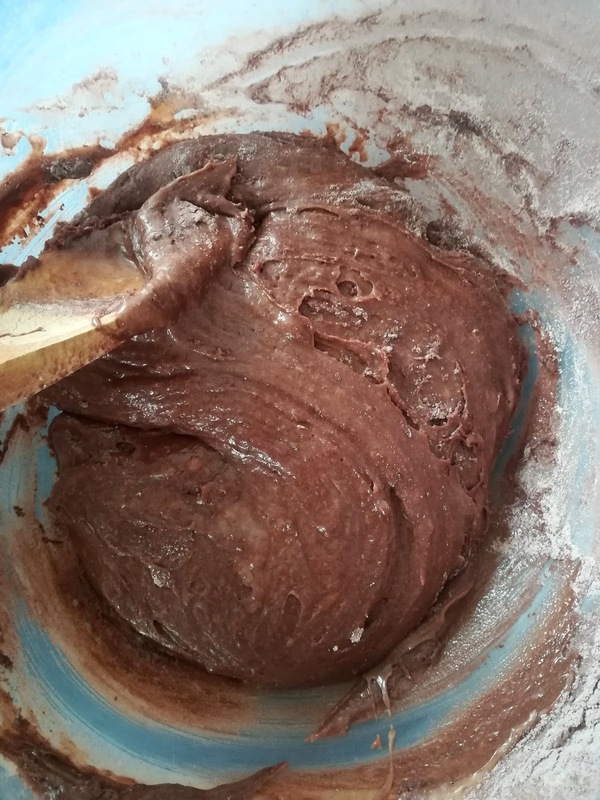 Pour in the melted chocolate to the mix. 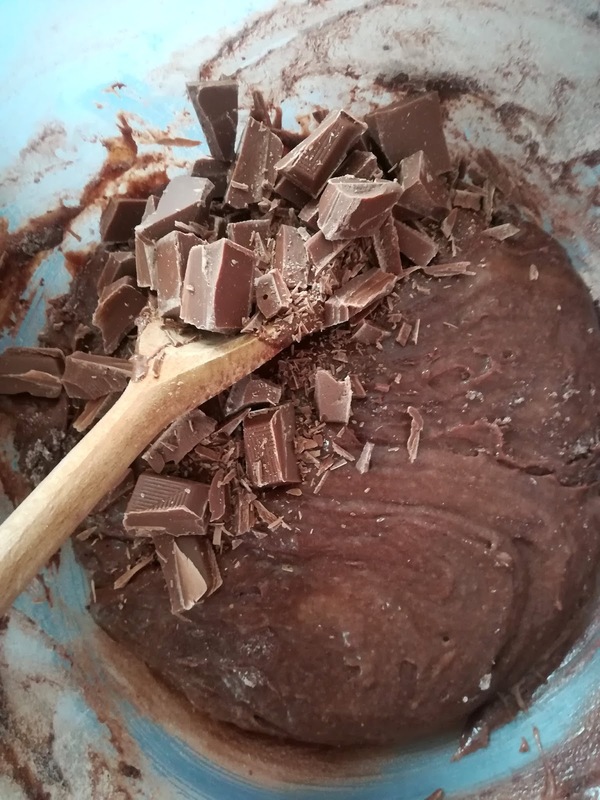 Fold in the remaining chocolate chunks. 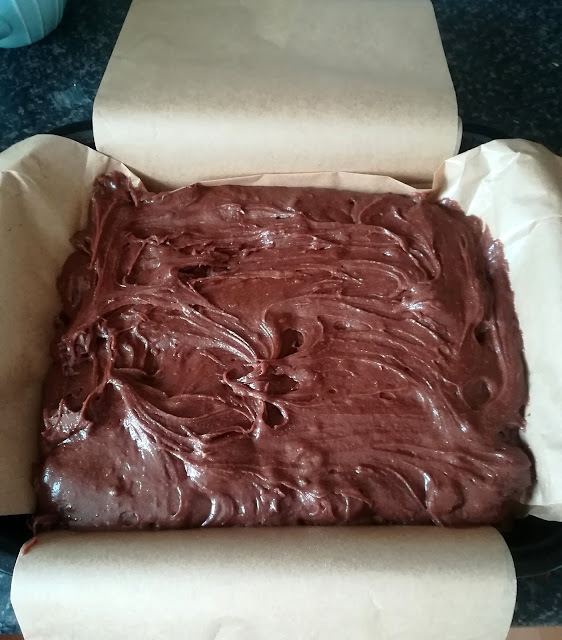 Leave to cool for around 30 minutes before slicing into squares. 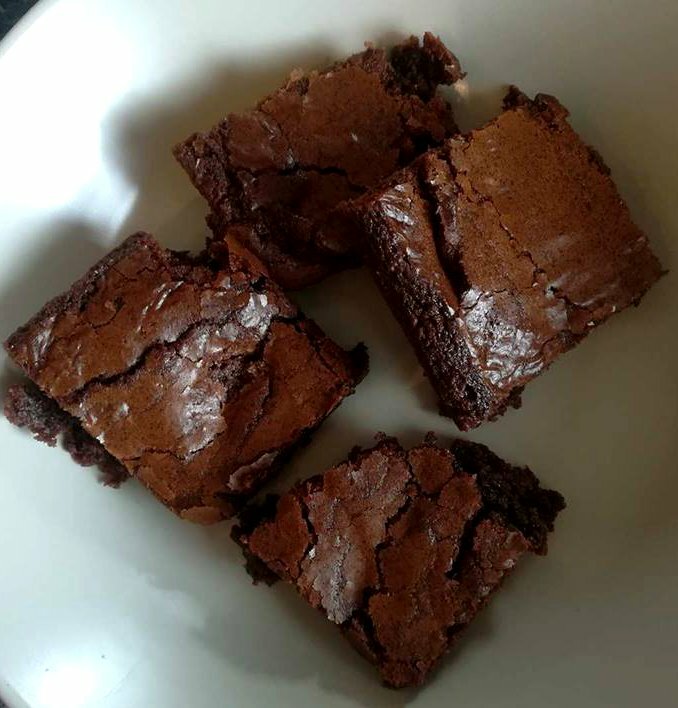 The first time I made these, I cooked them for 20 minutes and they went EXTREMELY gooey. Stick-to-the-roof-of-your-mouth-crazy-gooey. I actually really liked them like this. 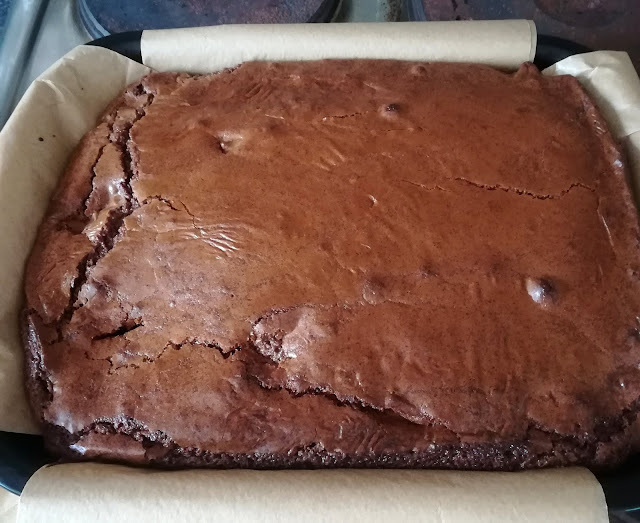 The next time I made them they were in the oven for 25 minutes and they were more like chocolate cake slices than gooey brownies... so it might take a bit of trial and error to get them exactly how you prefer. 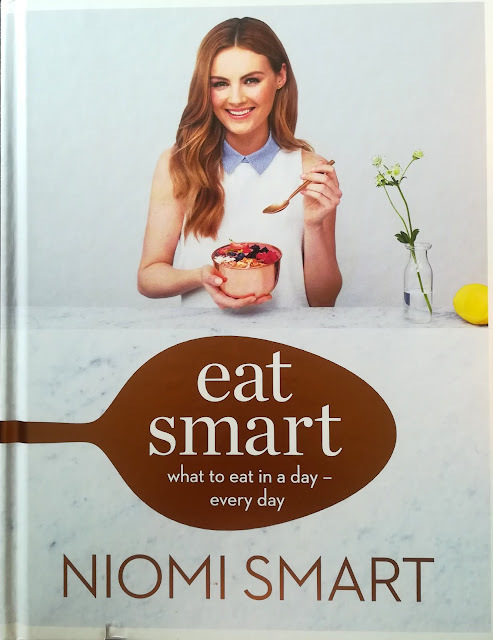 Buy Niomi's Eat Smart cook book here.. Recently I made the decision to go vegetarian. Well pescetarian to be specific, I still eat fish and shellfish occasionally. I will do a separate post on why I decided to change my diet another day. But since I cut out meat I have found it fun to explore new recipes which don't involve meat. I get bored of the same meals, so I wanted something to excite my taste buds. 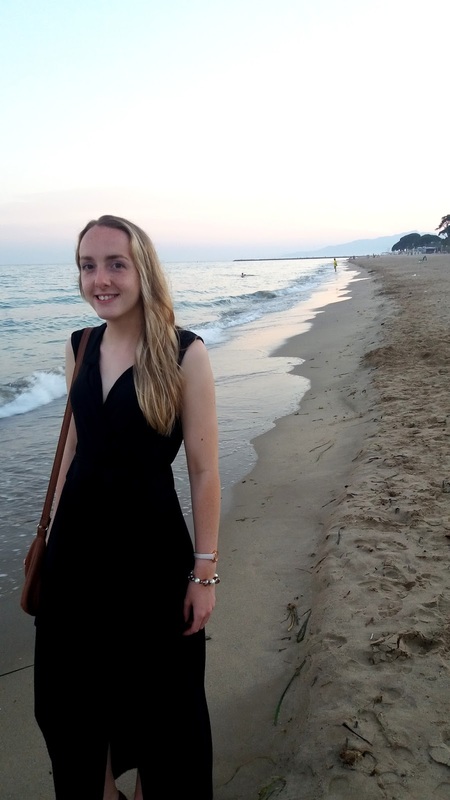 Considering I used to eat meat nearly every day, this was quite a challenge! I decided to invest in a couple of cook books to get my imagination flowing... I think it's important to remember that you don't have to follow the recipes exactly to make tasty meals. They can be great for fuelling your own ideas for different meals. Today I will be reviewing Eat Smart. 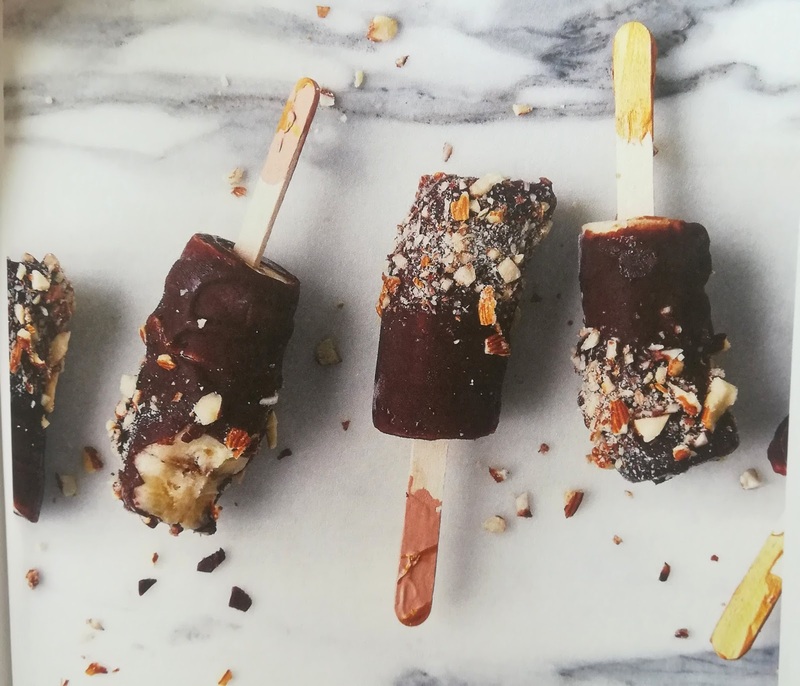 The plant-based cook book by Youtuber Niomi Smart. 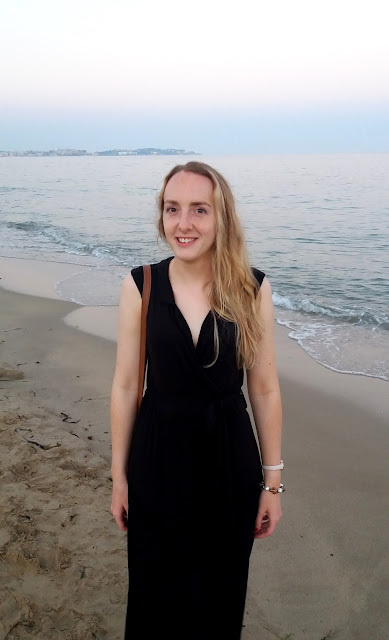 I found Niomi's channel about 3 years ago now, and really enjoyed her content. She makes different videos from beauty to fitness and health. Her 'what I eat in a day' videos have inspired me to try new healthy recipes. Don't get me wrong... I love my junk food. But I also crave and adore healthy food, and feel better for it afterwards.. This book has a variety of recipes, for breakfast, lunch and tea including snacks, deserts and drinks. 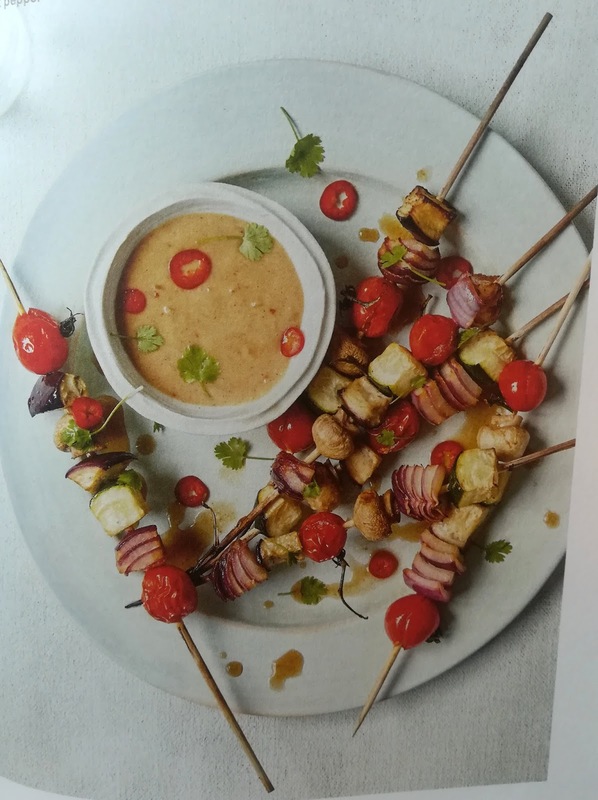 I have made quite a few of the recipes in this book and found that they are not challenging and the instructions are easy to follow. Some of the ingredients are a bit on the pricey side, so sometimes I just substitute them for something more easily accessible, or just don't use some of the ingredients if I think they are not essential to the meal. One of my favourite recipes is the vegetable skewers with satay sauce. 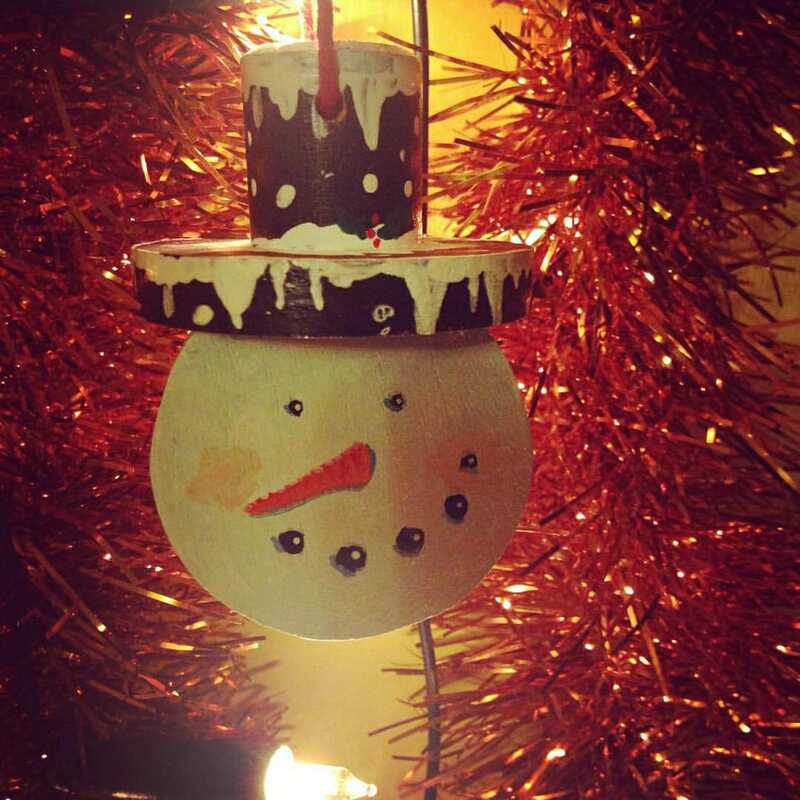 This is so simple and easy to make. If you love peanut butter as much as I do, this is a sure winner. I also have made the Chocolate-Coated Banana Lollies which are a healthier sweet snack for those chocolate cravings! For an inexpensive book, this is a great one for anyone who has decided to go vegetarian/vegan and needs ideas! I'm a great lover of dry shampoo. It's a great way to get by if you don't want to wash your hair, or to give clean hair that extra boost it needs to create a textured look. But one aspect of dry shampoo always bothers me. White residue. 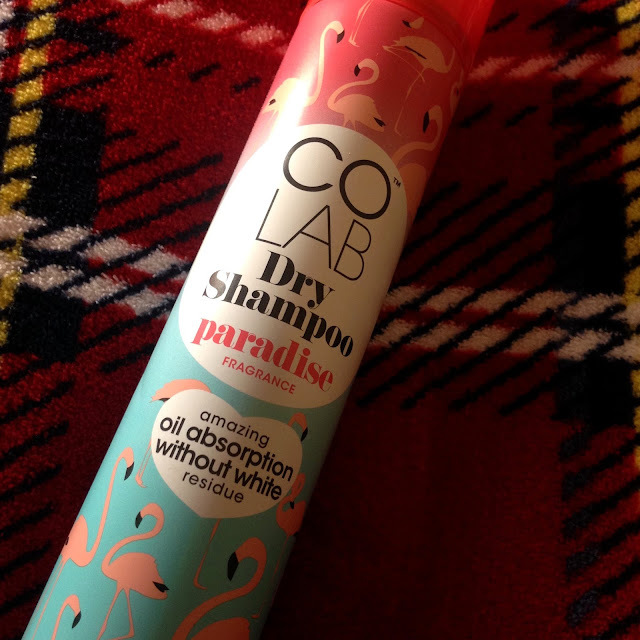 This is where COLAB dry shampoo comes in. 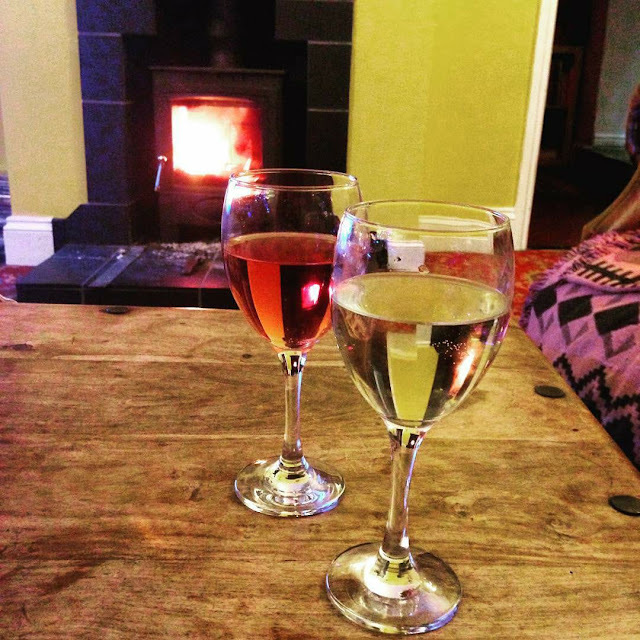 Created by one of my favourite bloggers, Ruth Crilly from A Model Recommends. I love her posts; she writes extremely well, full of humour and her posts are extremely entertaining to read! The formulation is weightless, with no white residue. All of the original scents smell lovely (the London one is my absolute favourite) and so I purchased the new Paradise scent. It smells divine! 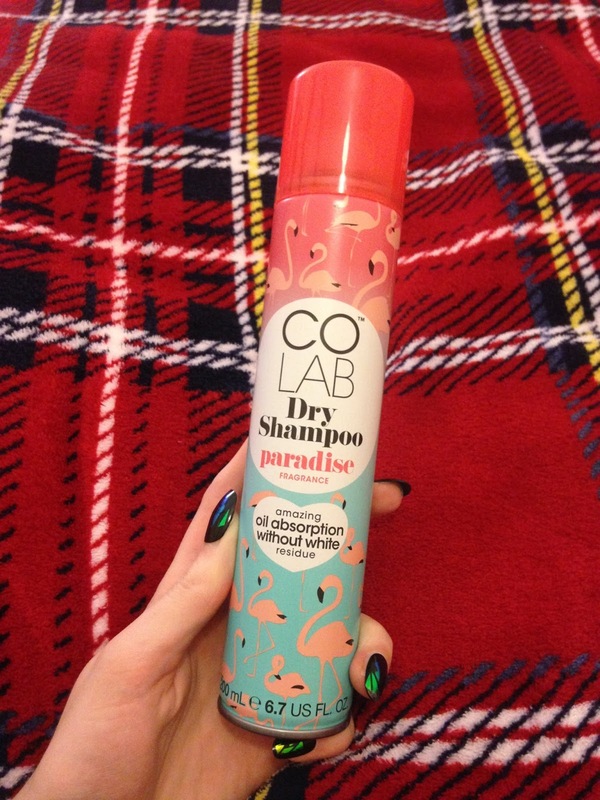 The formula is the same, but they have completely revamped the packaging, which is a bit more fun! I purchased this in store at Superdrug, but if you bought online, it came with free flamingo themed stationary. I would definitely recommend this to anyone who is looking for a new dry shampoo, which smells good but also works as well as it says!